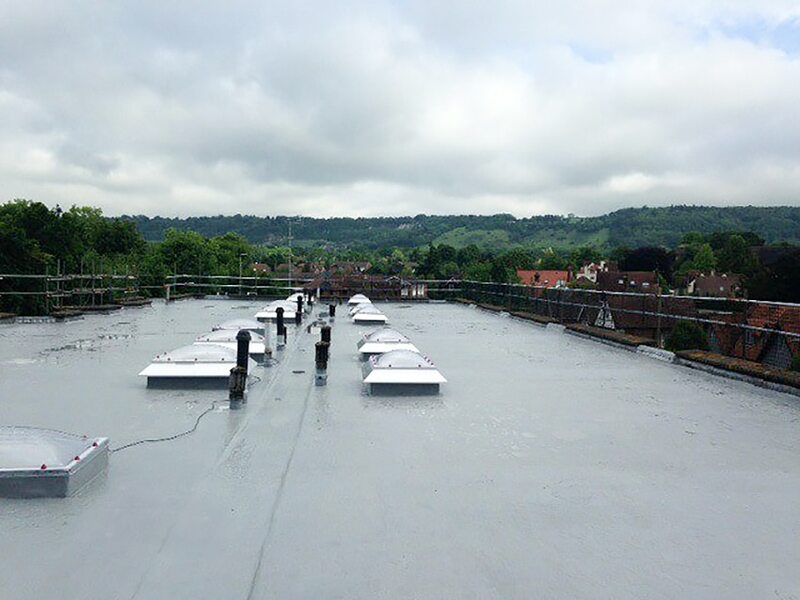 There often appears to be confusion about when a flat roof requires thermally upgrading as part of a programme of repair or refurbishment works. As far as building regulations are concerned, some repairs to flats roofs will not require an application for approval under the Building Regulations. However, if the roof with integral insulation is to be replaced then you may be required to upgrade this ‘thermal element’ of the structure and reduce the amount of heat that was originally lost, by upgrading the insulation. 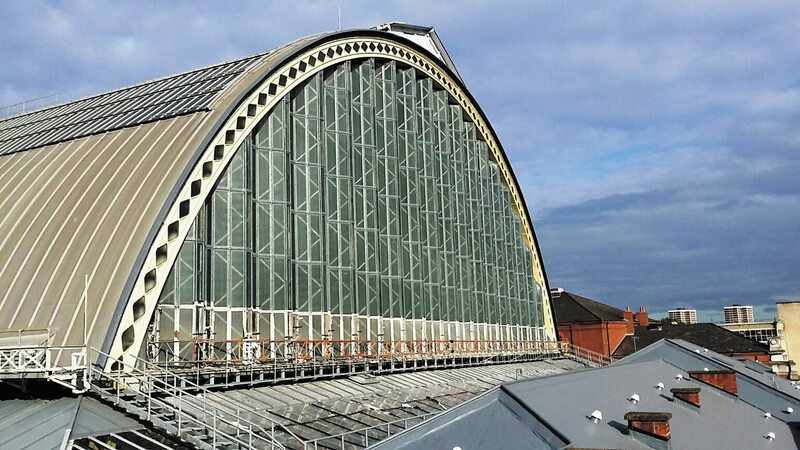 When a roof’s thermal upgrade IS required, this can of course still be carried out utilising a liquid-applied roof re-waterproofing system n the same was as outlined in our ‘Built-UP Roofing (BUR) section. As part of the process, the designer needs to determine – amongst others – the thermal (‘U Value’) of the roof. Ordinarily, new insulation (cut to falls if necessary) can be installed ON TOP OF the existing roof system thigh this is dependant on other roof detailing and lines (such as rooflight levels, height of upstands, position of drainage & gullies etc). 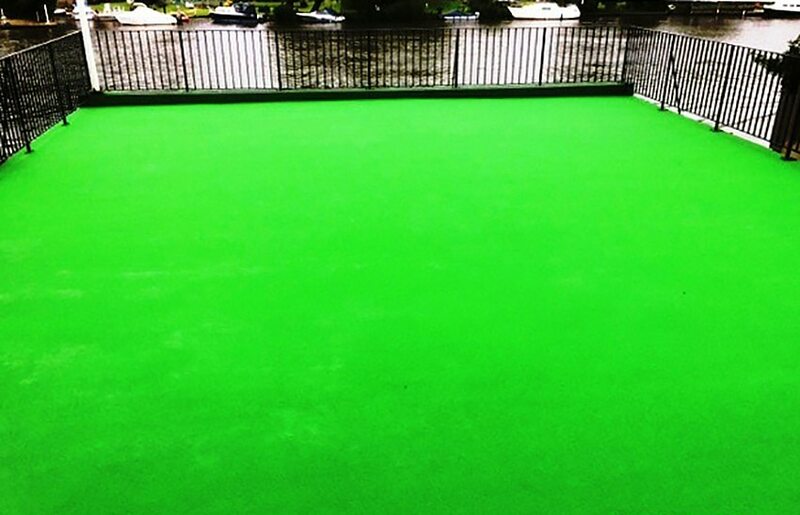 In any event, Cemplas can assist fully prior to the works being carried out in determining the appropriate solution for your needs working in conjunction with our liquid-applied roofing system suppliers.